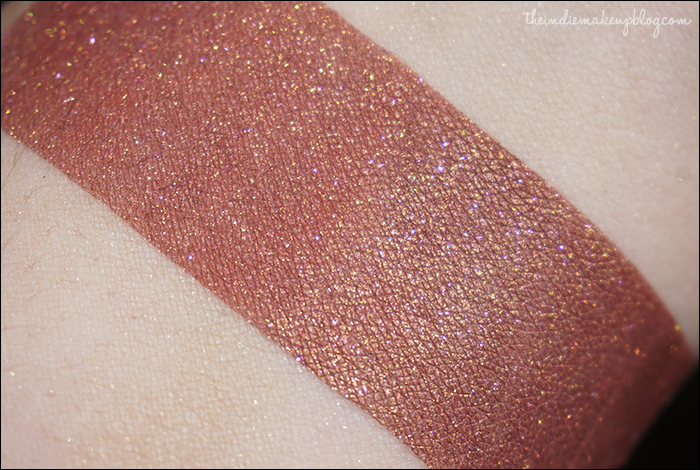 Today I have press samples and a review of Corvus Cosmetics latest collection launching tonight, the Merewif Collection! This collection is based on Mermaid legends and folklore. 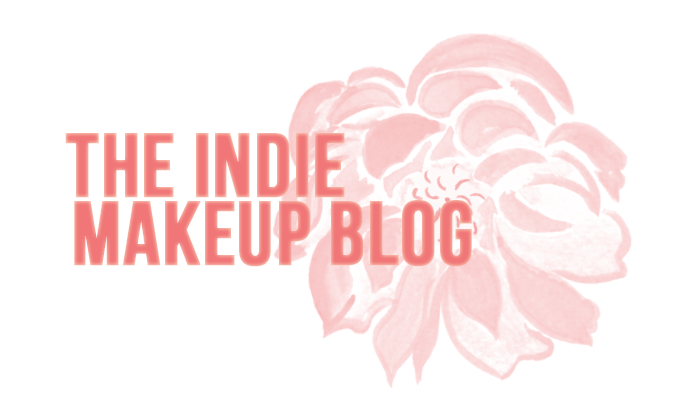 There are a total of nine eyeshadows available in sample sizes ($1.50) or full sizes with custom label art ($6.00). Noel, the owner has also teamed up with designer Eva Lu (/u/MarcellaDuchamp on Reddit) to create custom pocket mirrors for the collection. I have a few of the pocket mirrors from the Mouseia Collection but I'm sorely tempted to pick up some more of these, the designs are super cute and they make awesome gifts! The collection will be launching tonight at midnight EST. If you are interested in picking up anything, Noel is hosting a sale for the launch. 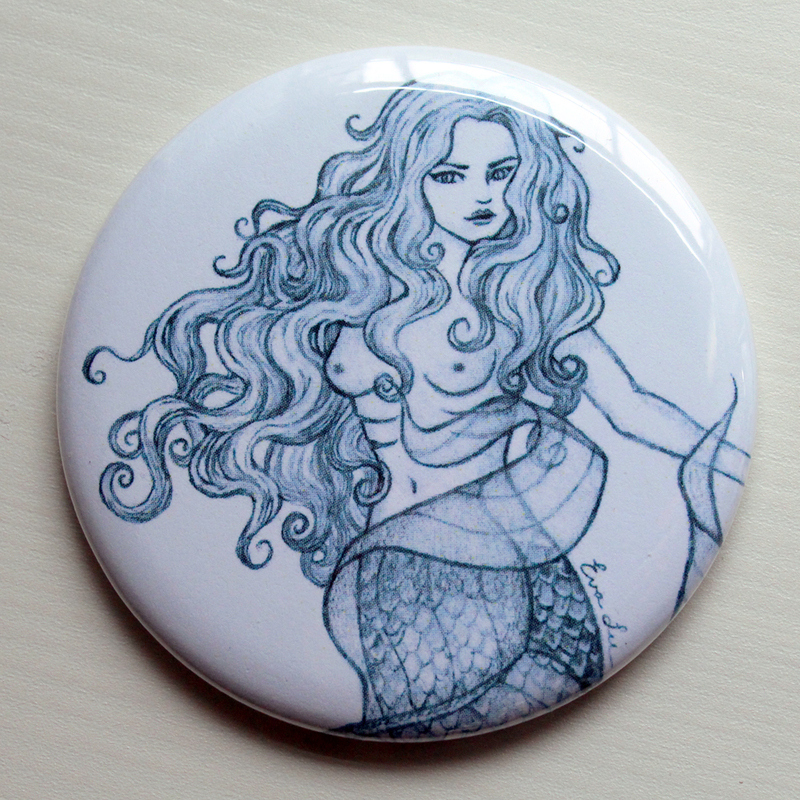 Use the code MERMAIDSAREREAL for 10% off your order, good until Sunday at 11:59EST. You can find my past reviews on Corvus' catalog here. Products were provided as press samples. All thoughts and opinions are my own. Photos were taken in direct light. For reference, my skin tone is slightly lighter than an NC15, fair with warm undertones. Please view my disclosure policy for more information. Swatches are done half on Urban Decay Primer Potion, half over Darling Girl Cosmetics Glitter Glue. 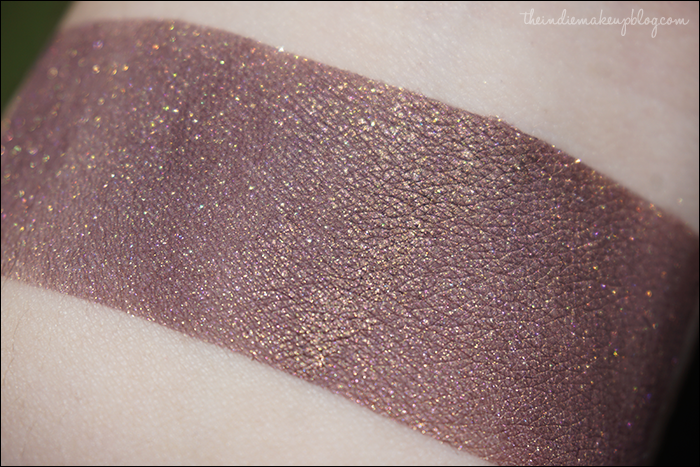 Nixie (not vegan, lip-safe) is a medium warm purple with a gold sheen. It's also packed with gold and copper shimmers. Warm purples with gold shimmer are such a weakness of mine, and this one is a great rendition of it. This color, like all shadows in this collection applied smoothly and pigmented over regular primer as well as the sticky base. Atargatis (vegan, not lip-safe) is a lavender-toned silver with heavy light green shimmer. My camera hates silvers, but I promise in person the colors show up vibrantly. The base is this cool lilac-silver and the green glitter adds a fun contrast. I'm not a big silver person but this one is special. 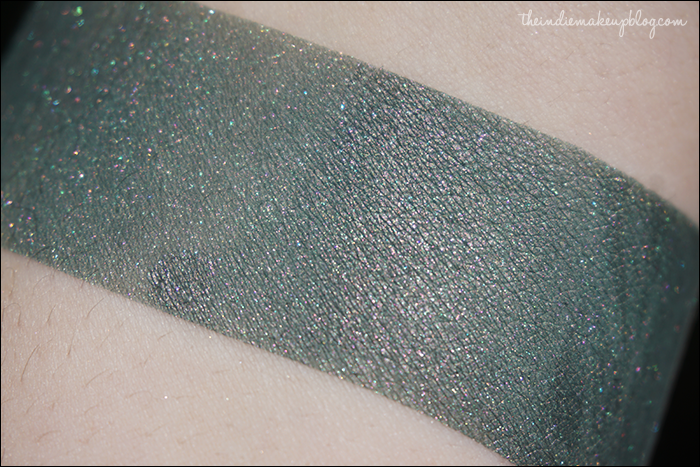 Melusine (vegan, not lip-safe) is a bright aqua with white gold shimmer. You can't really have a collection about mermaids without an aqua in there somewhere right?! I could see this being a fun pop of color for summer. 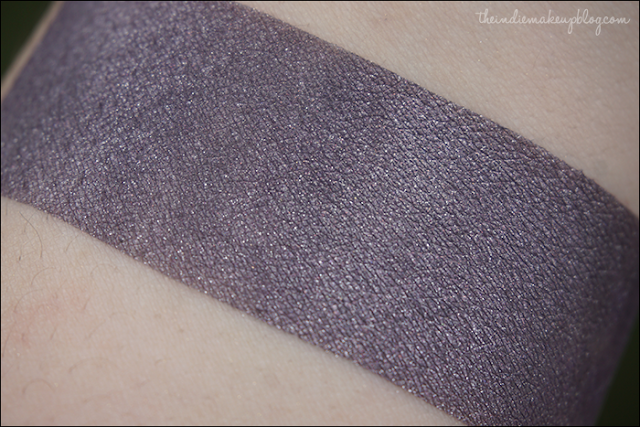 Morgens (not vegan, not lip-safe) is a deep cool purple with a heavy silver sheen. This shadow is special to me because I helped come up with it! I asked Noel if she could design a shade similar to Mac's Black Grape Pressed Pigment. While it doesn't quite dupe that shade, it's still a lovely purple that would work great for a smokey eye. I'm not the biggest fan of black based purples so I'm happy that this one is distinctly purple. 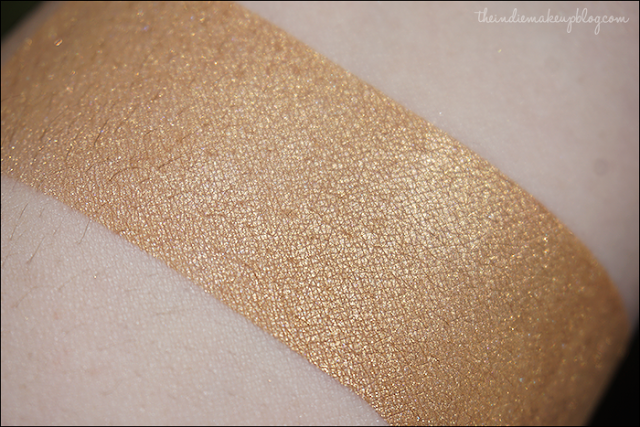 Iara (vegan, lip-safe) is a shimmery yellow gold. 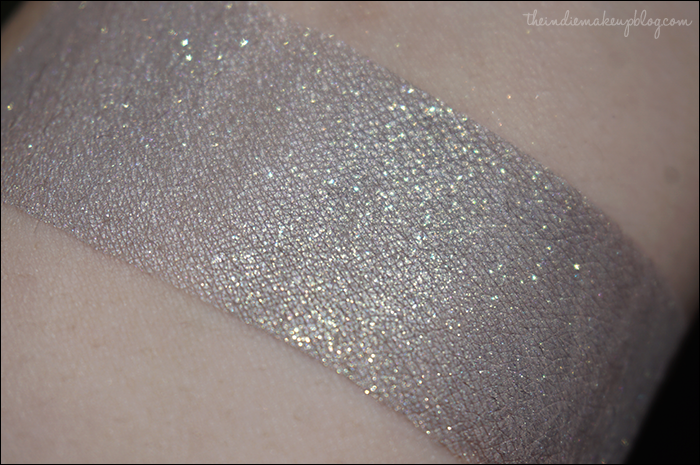 This is probably the most simplistic shade in the collection as the shimmer matches the base shade pretty well. Mami Wata (not vegan, lip-safe) is a beautiful marsala red with a heavy gold sheen and pink, orange, and blue sparkles. YOU GUYS, THIS SHADE. The shimmer in this color is insane! The color combo is gorgeous and unique. I can confidently say I don't have any colors like this. This is a surprise favorite for me. Thessalonike (vegan, not lip-safe) is a medium gray with a silver sheen and multcolored sparkles. At first I thought this would be similar to Corvus The Better To Eat With but the base is a lot less brown. Similar sheen though! Ruskala (vegan, not lip-safe) is a blue-toned green with pink and silver shimmer. This was the only shade I experienced a little patchiness with over GG. I think I'd recommend using this one with a regular primer alone. Siren (vegan, not lip-safe) is a medium blue with blue and pink shimmer. I selfishly hoarde blues and Corvus knows how to do them very well. The pretty pink shimmer pops out nicely against the base. The collection is pretty well-rounded color wise. 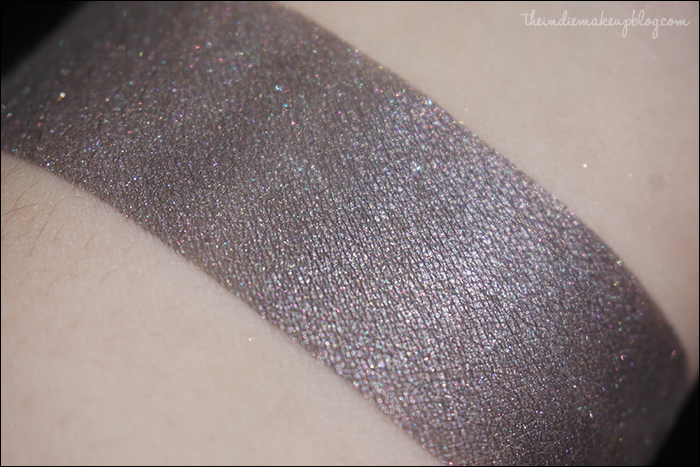 While you'd probably want to add a few matte neutrals into the mix for blending, you could create some really nice sparkly looks with these. The formula on these is fantastic - As you saw in the swatches, most of the shades performed very similarly on regular primer and Glitter Glue. 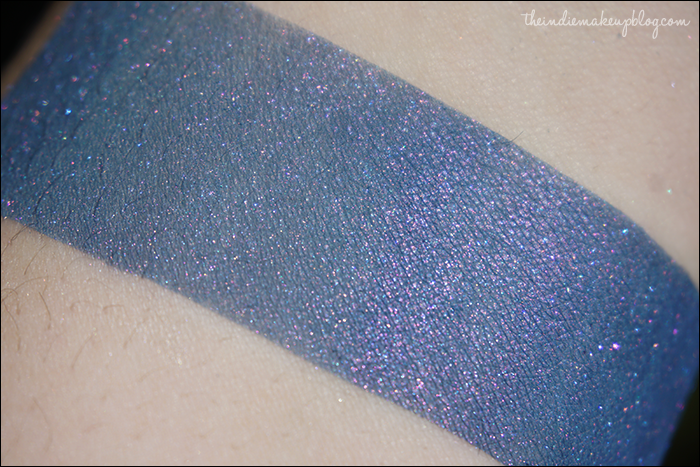 The only one shade that wasn't as top notch formula wise was Rusalka. I think the big fan favorites are going to be Nixie, Mama Wata, and Melusine. My personal favorite is Mama Wata, that shade just blows my mind!